On Tuesday, the United States Attorney for the District of Massachusetts unveiled indictments involving a nationwide college cheating scandal. 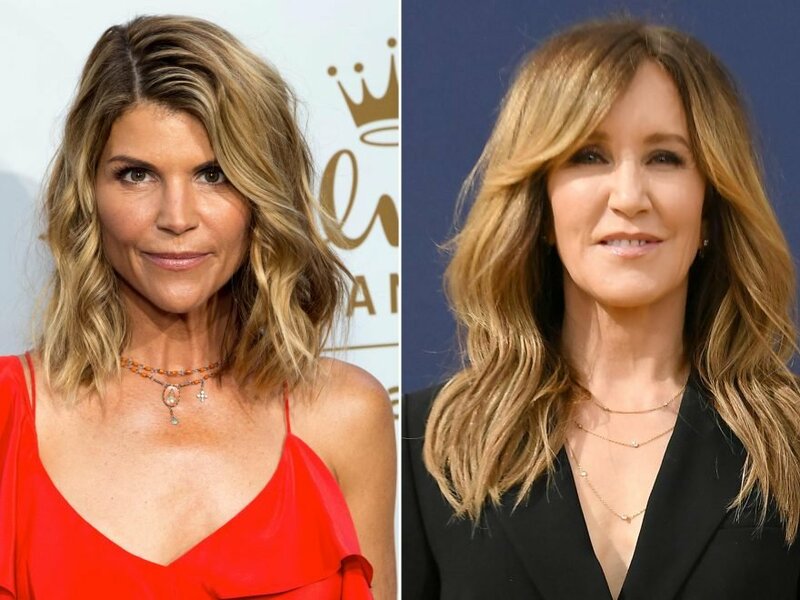 Actresses Felicity Huffman and Lori Loughlin are among the dozens of people charged in the case, EW has confirmed. According to unsealed court documents, the conspiracy allegedly involved admitting students to elite universities by pretending they were athletic recruits and also cheating on college entrance exams. The most serious charges involve indictments on conspiracy to commit racketeering. Huffman and Loughlin are both charged with conspiracy to commit mail fraud and honest services fraud. Athletic coaches from Yale, Stanford, USC, Wake Forest, and Georgetown (among others) are also implicated, per the documents, as well as parents and exam administrators. A representative for Loughlin had no comment. EW has also reached out to a representative for Huffman.